I have been invited to be part of an exhibition at Cocktail Home in Arcadia, California by 5×5 Magazine. The one day exhibition is part of an exclusive cognac tasting event with Martell and will feature photographers from the first and second issue of 5×5 Magazine. 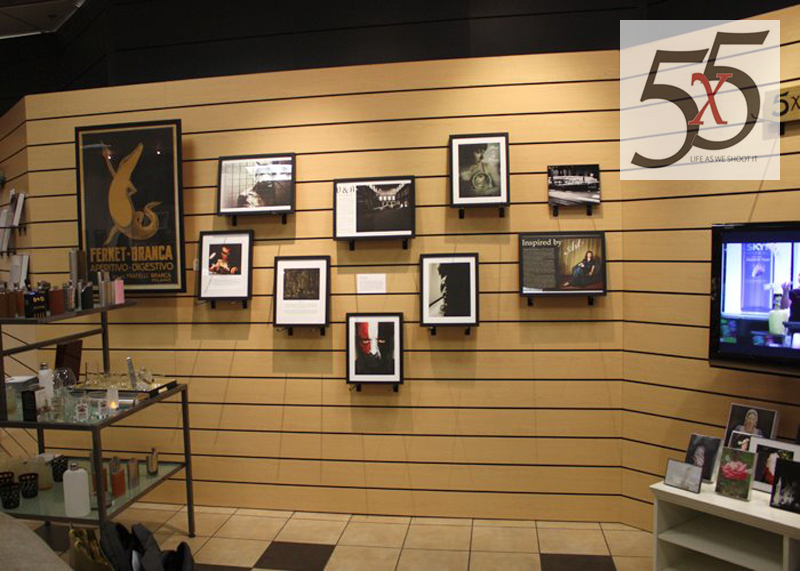 I have sent 5 pieces from my In the style of… series. I wish I were able to attend the event in person, but alas, I will not. 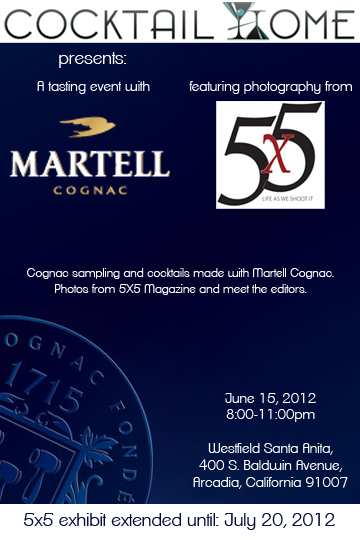 Anyone who happens to be in the Los Angeles area on the 15th of June, should pop in and let me know how the event goes. Cocktail Home has asked 5×5 to leave the exhibit in the store another two weeks. If you have a chance to stop by, make sure you do. From the photos, the display is great! The exhibition will remain at Cocktail Home an additional two weeks. The owner really likes having the work there! Make sure you go if you are in the L.A. area! This entry was posted on Saturday, May 12th, 2012 at 11:21 pm. It is filed under Events, News. You can follow any responses to this entry through the RSS 2.0 feed.